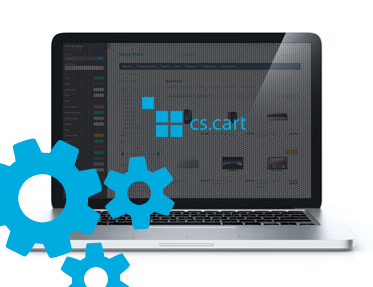 Extension to CS-Cart and Multi-Vendor allows customers to report errors in a shop. Extension to CS-Cart and Multi-Vendor allows customers to report errors in a shop. When adding a new type of error (ex. letter mistake, wrong image) you can choose, if the possibility of reporting that error will appear on the pages of products, on category pages or static pages. In the configuration of extension it is also possible to disable error reporting throughout the store. When a client finds an error, by clicking the link he can fill in a special form. All reported bugs are displayed in a separate tab in the administration panel. In extension configuration you can switch on showing forms on specific pages.